Sometimes I ask my husband for blog ideas. 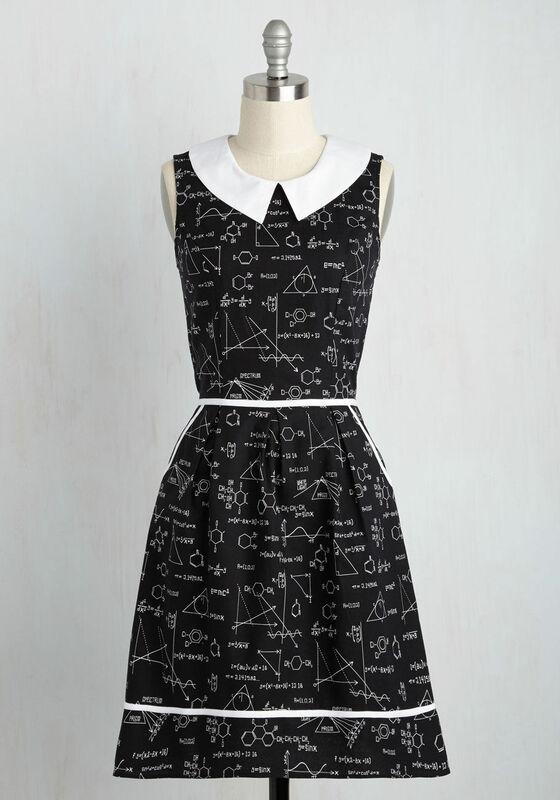 Today it was 'go all nerd'. What? Yes. 'Just go all in with the geek...but know that's very different than a nerd...or a dork.' Ok, so let me try this. How about it? Perfectly Jessica Day. 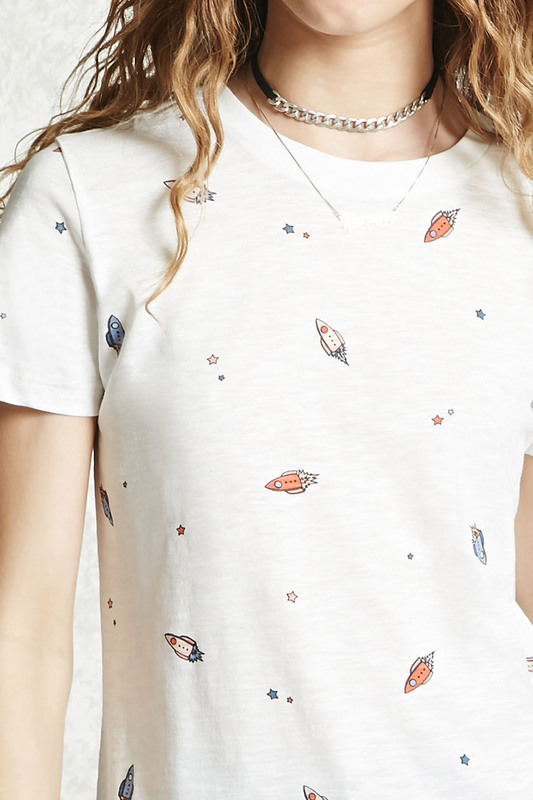 Adorable print for space explorers. 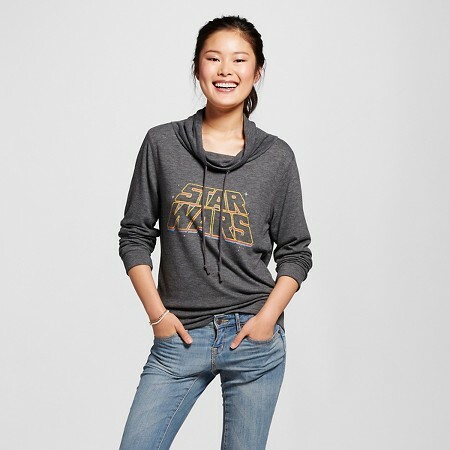 There you have it, nerding out meets fashion. Modcloth has so much cute "nerd out" stuff. All their dino clothes are on my wish list!